As per the financial plan approved by the cabinet, the state government is expected to pitch in Rs 1,250 crore, and the Centre, Rs 500 crore (8.40% of the project’s cost). 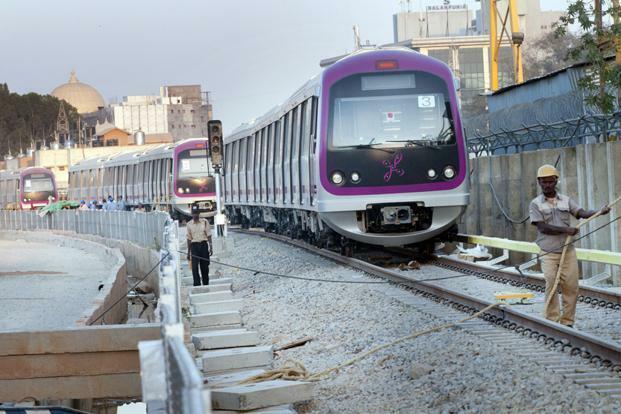 Bengaluru, Metro Rail News: The airport metro project is set to gain momentum with the Bangalore Metro Rail Corporation Limited, (BMRCL) seeking a loan worth 500 million USD. The BMRCL will also request Rs 500 crore as aid from the Centre. The move comes after a proposal to raise funds through the User Development Fee (UDF) has been put off.